We offer pet sitting in Oakland, CA, so your dog can be totally comfortable while you’re away. 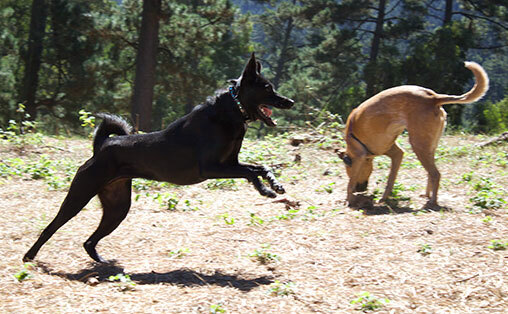 For dogs that like to stroll at their own pace and/or thrive on individualized attention. 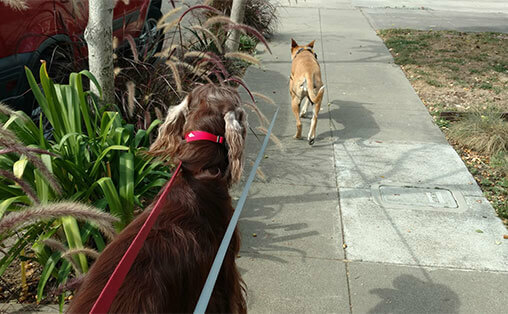 These neighborhood walks keep your pup close to home but get them out for some fresh air and one-on-one fun.